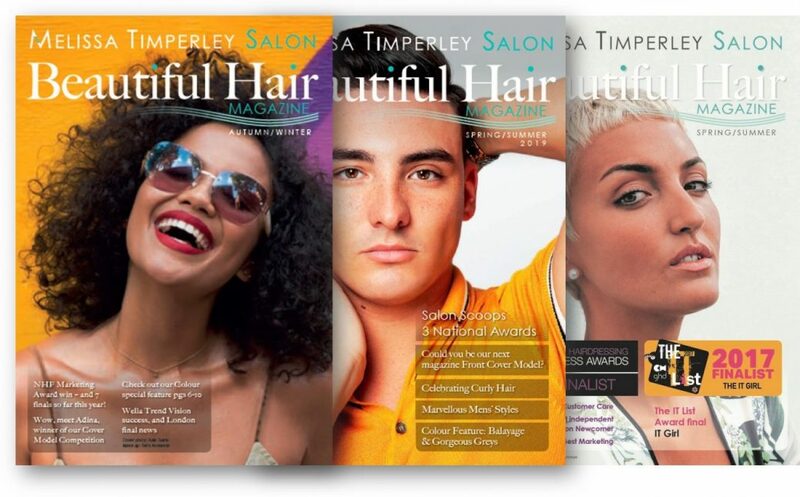 It’s been an amazing end to the year at Melissa Timperley Salons. 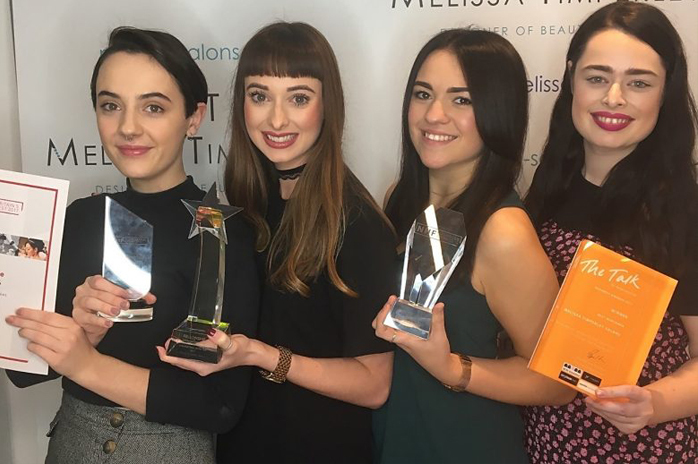 Our talented team of Hair Designers has won not just one, but four awards. 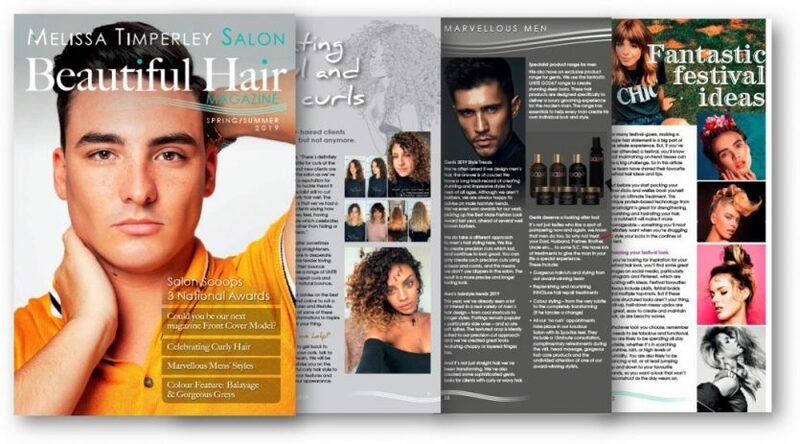 We also reached the final of ten other hair industry awards – something unheard of in the UK hair industry for a business that has been open for just a year. 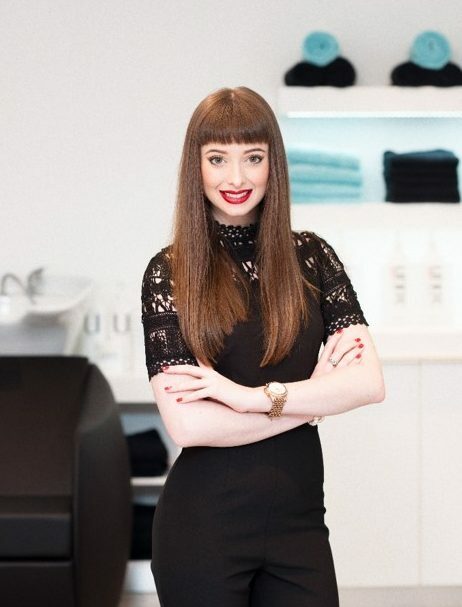 Best Independent Salon from the Fellowship of British Hairdressers. Best Newcomer Business at the Talk of Manchester Awards, covering all business sectors. Best Male Photographic Image in the NHF Fashion Photography Awards. In addition, Melissa reached the finals of the Inspiring Women Entrepreneur award, having been nominated by a client. 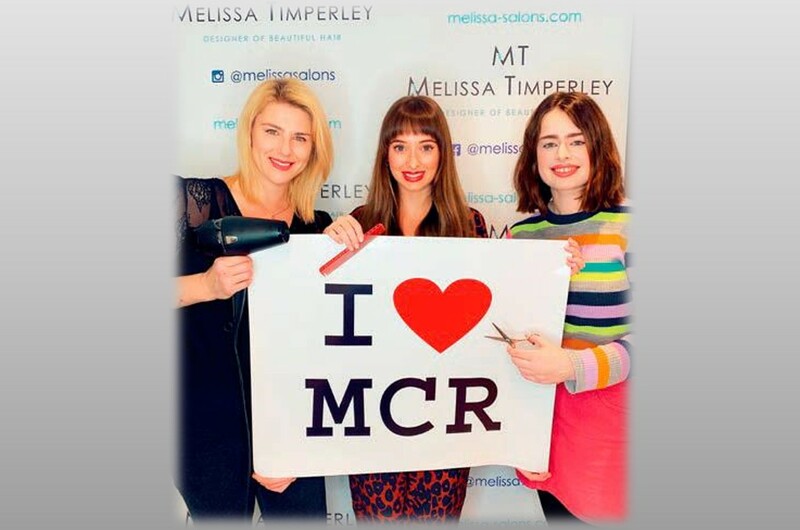 The Melissa Timperley Salon’s team are very grateful to all the wonderful support they’ve received from customers and supporters. The Salon is just about to celebrate its first birthday and during that short time has already grown its team of talented designers. 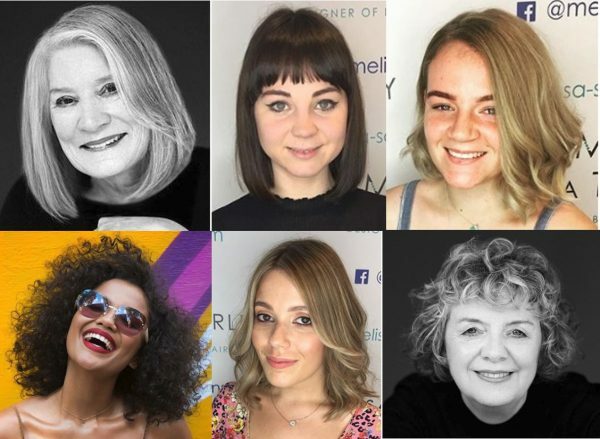 It already attracts clients from all over the UK – and indeed from the Middle East and Canada for their regular cut and colour. The Salon also has a sizeable following on Instagram and facebook as well as dozens of positive reviews.